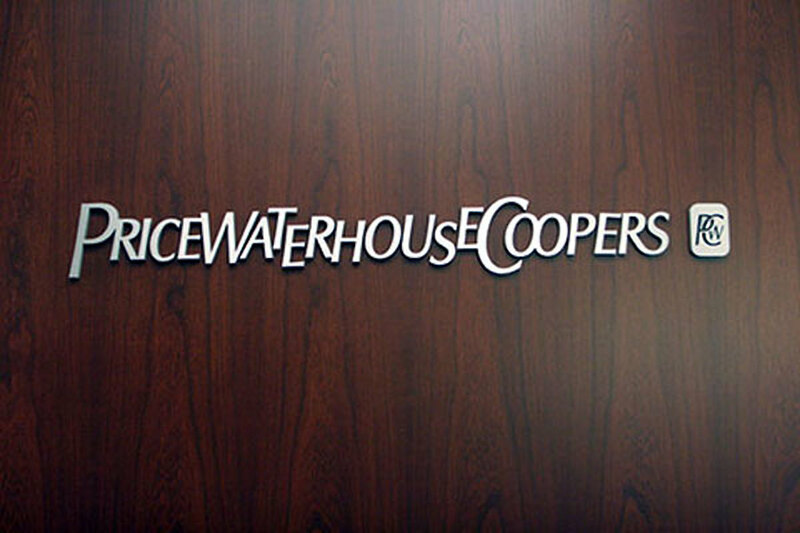 US -The reputation of PricewaterhouseCoopers (PwC) has suffered a further hit after a US federal judge on Monday ruled that the global auditing firm must pay $625.3 million (about Shs2.4 trillion) in damages after it was found negligent in detecting fraud that led to the closure of Colonial Bank, one of the largest US banks, and the mortgage lender Taylor, Bean & Whitaker. Colonial, the 25th largest bank in the US at the time, collapsed unceremoniously in 2009, brought down in part by a $2.3 billion fraud scheme it had going on with its biggest customer, Taylor Bean & Whitaker Mortgage, the 12th largest mortgage lender in the US, which had collapsed shortly before the bank. The FDIC, which took over Colonial and made its insured depositors whole, in November 2012 sued PwC as the outside auditor of Colonial, accusing it of negligently auditing the bank from 2003 to 2005 and in 2008. And on Monday, federal district judge Barbara Jacobs Rothstein ruled that PwC, which in December was found negligent in detecting the fraud scheme at the bank, must pay the FDIC $625.3 million in damages, the full amount the FDIC had requested – and one of the largest awards for accounting malpractice. In December, Judge Rothstein had already ruled that PwC had negligently failed to design and perform the audits, based on PwC’s own admissions, to detect the $2.3-billion fraud scheme between Colonial and Taylor Bean. It was the first time that a federal district judge ruled that an audit firm was liable for failing to detect a fraud under the Sarbanes-Oxley act. The news further damages the reputation of PwC, which was last month fined £6.5m by the UK accounting watchdog, the Financial Reporting Council (FRC), over misconduct in relation to the audit of top UK retailer BHS two years before it collapsed. FRC reached the decision after two years of investigation in 2016 which also saw PwC’s audit partner Steve Denison fined £325,000 and banned from any audit work for 15 years. PwC stopped working as auditor to BHS after the retailer was sold by Philip Green to Dominic Chappell in 2015. The company collapsed 13 months later, putting 11,000 jobs at risk. The development raises concerns about the professional conduct of PwC which has for many years conducted high level audits of government institutions and commercial banks. Last month, KPMG, PwC, Ernst &Young and Deloitte under fire from UK regulator Financial Reporting Council (FRC) over declining auditing standards as British lawmakers urged governments and companies to consider breaking the monopoly of the largest accountancy firms. Both KPMG and PwC have since been declared ineligible to investigate the controversial sale of Crane Bank to dfcu Bank. The two were pinpointed as having conflict of interest, having been clients of the defunct Crane Bank, which is a subject of the investigation. Both KPMG and PwC have also been BoU auditors and have previously worked as auditors for Crane Bank. BoU had earlier contracted PwC to carryout forensic audit on Crane Bank. BoU used the report as a basis to file a case against city property mogul Sudhir Ruparelia. The case is pending hearing in the High Court. The disputed forensic audit report which Sudhir’s lawyers, Kampala Associated Advocates (KAA), have since called a draft document, was made by PwC on November 13, 2014. Crane Bank was also audited by KPMG from 2004-2007 and 2013-2015; PwC in 2008-2010; Deloitte and Touche 2011-2012, leaving the Auditor General shortlist with only two firms without issues. Some analysts have advised that an independent foreign company be outsourced to audit BoU.